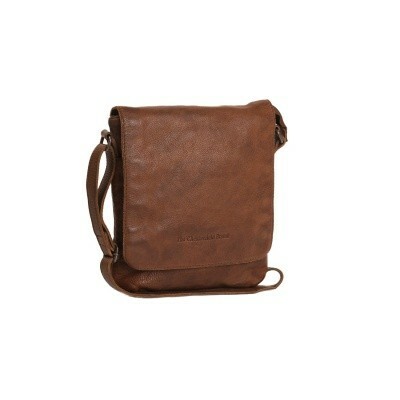 Compact vintage leather shoulder bag Clermont. 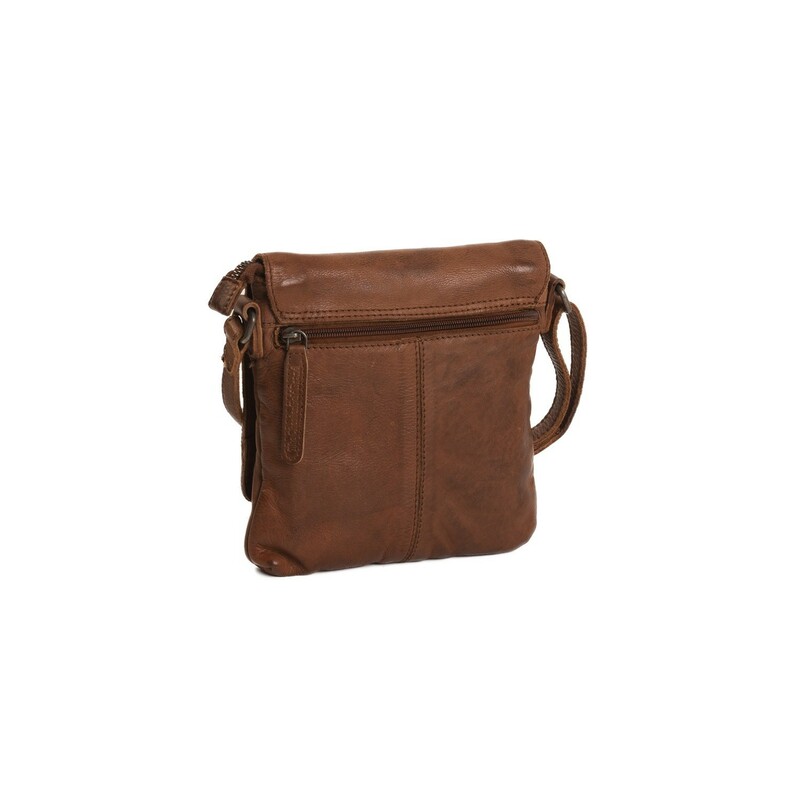 The perfect sized shoulder bag to store your personal belongings. 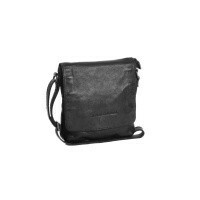 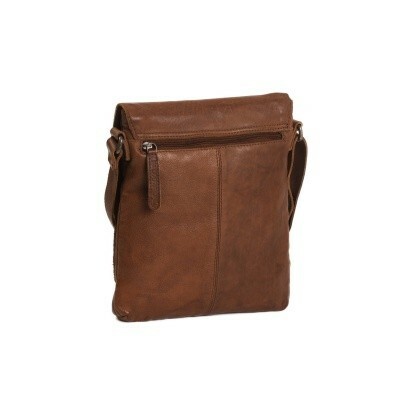 This leather shoulder bag has a wrap over with magnetic fastener. 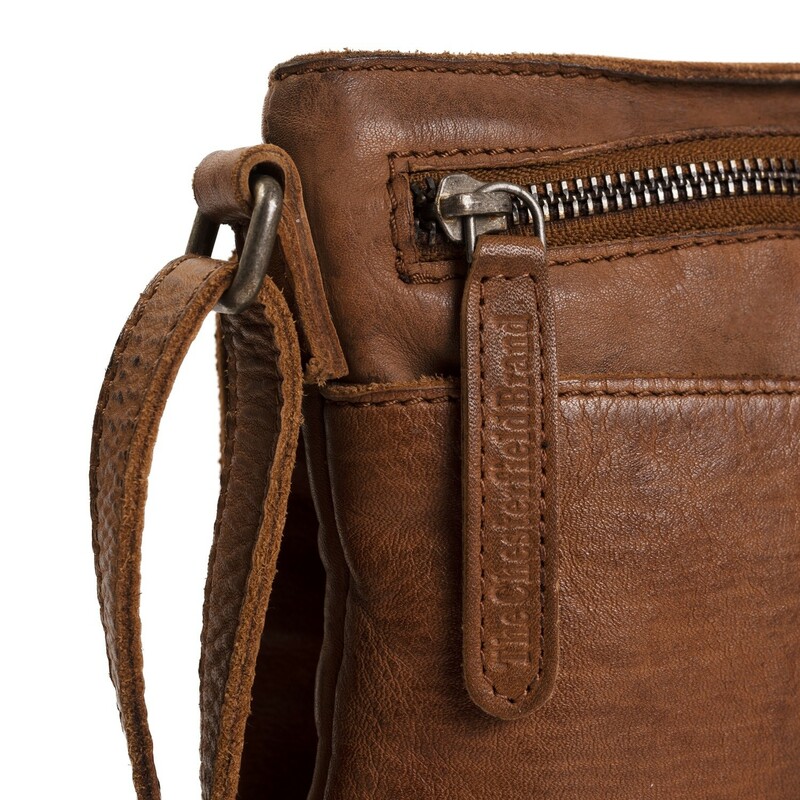 There is one main zippered compartment under the wrap. 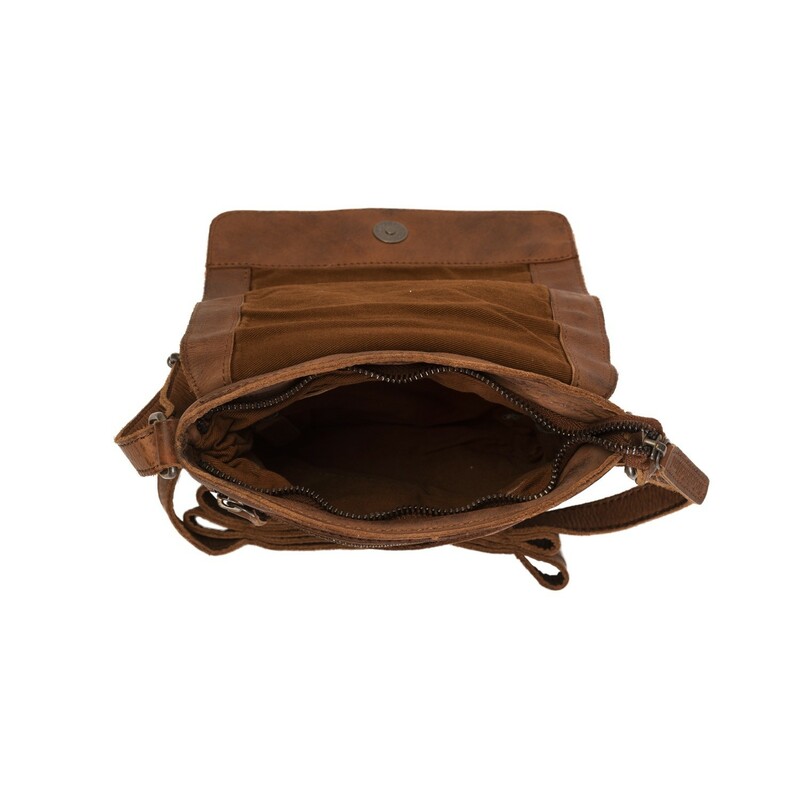 On the inside of the main compartment is an extra zippered compartment and a compartment to store your smartphone. 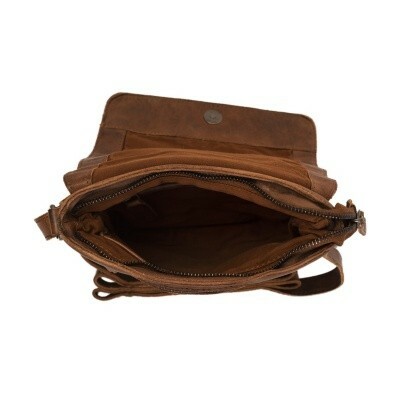 At the front, under the wrap, you will find another zippered compartment and an insert compartment. 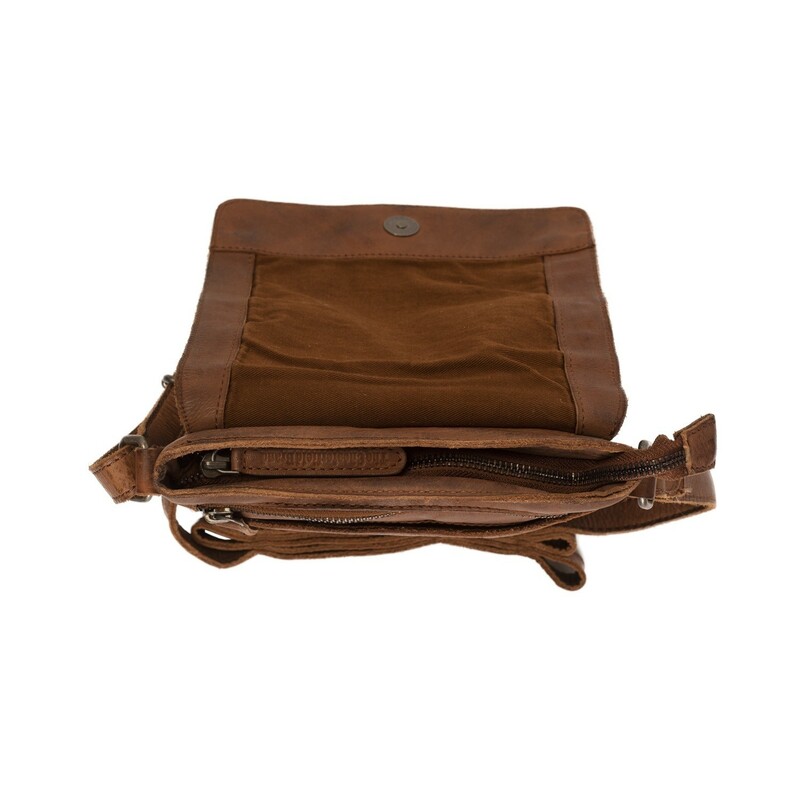 For extra storage space, the back also has a zippered pocket. This shoulder bag is made of Two Tone Vintage Leather. Due to a unique treatment of this leather, the bag has a slightly mottled look with a beautiful two tone colour experience. 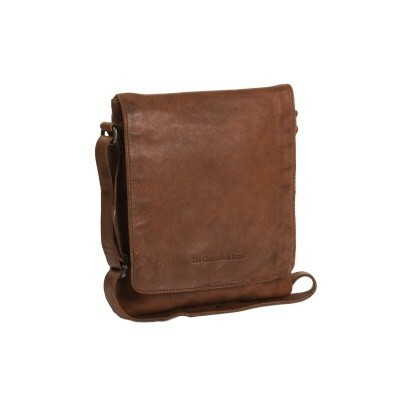 This gives the bag a unique look.